The WORX culture is one of constantly pushing the envelope in a quest for innovations other companies don’t dare to pursue. Our engineers sought to re-imagine the possibilities of the everyday chainsaw to make it easier and safer to use. After some brainstorming and innovative thinking from our team the WORX JawSaw was born. The JawSaw is lightweight and the safest way to tackle pruning and trimming jobs anywhere. 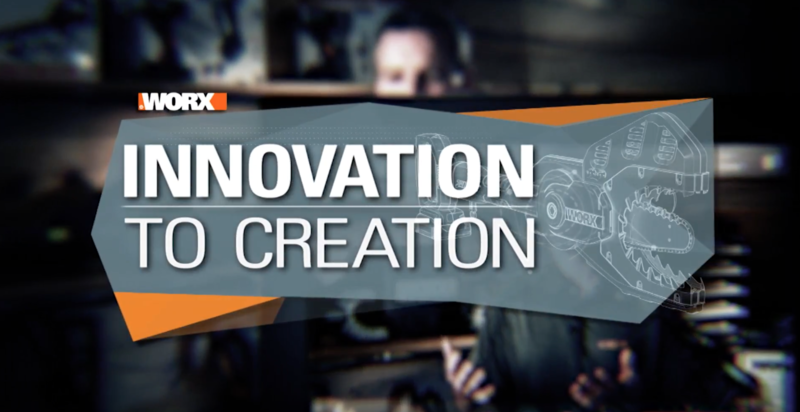 Listen to Tom Duncan, President of WORX as he discusses the creative process behind innovating and coming up with new exciting products such as the WORX JawSaw. To learn more about WORX and other innovative products like the WORX JawSaw go here.